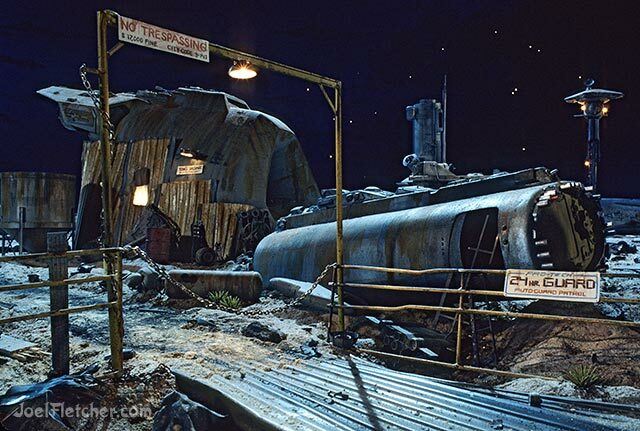 I was part of a small crew of model makers who, under the direction of production designer Anton Tremblay, created the junkyard in miniature. 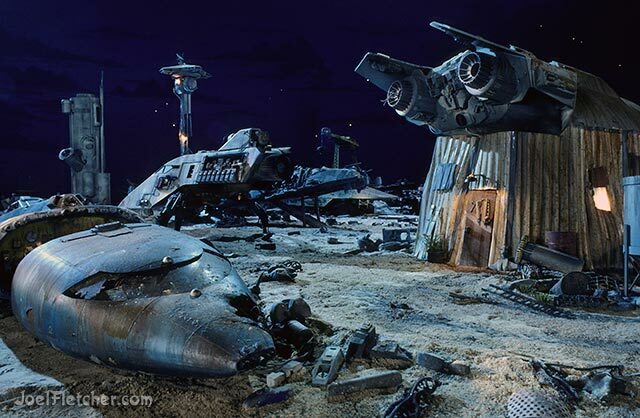 We had a fun time in the model shop, making spaceships out of various plastics and working toward making them ultimately appear damaged and weathered. 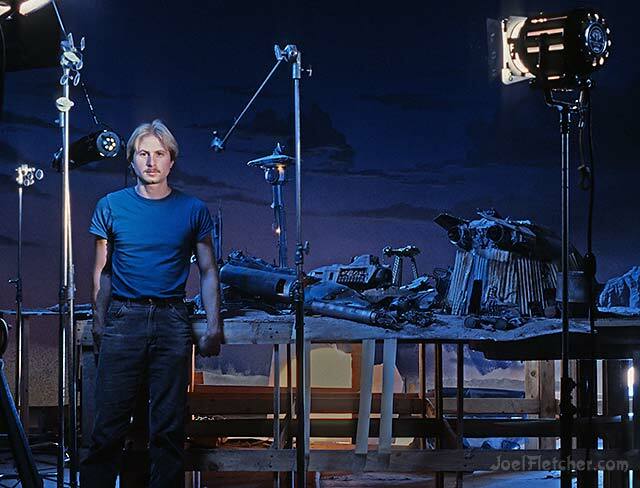 After the model work had been completed, I stayed on for a few additional weeks to help Anton and cinematographer David Stump set up the junkyard scenes on stage. 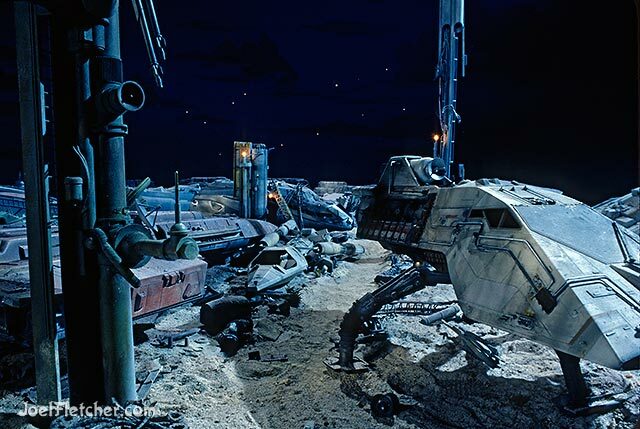 Later, after I left, the actors were composited into our junkyard scenes via the Introvision process but I never was able to see the final result. 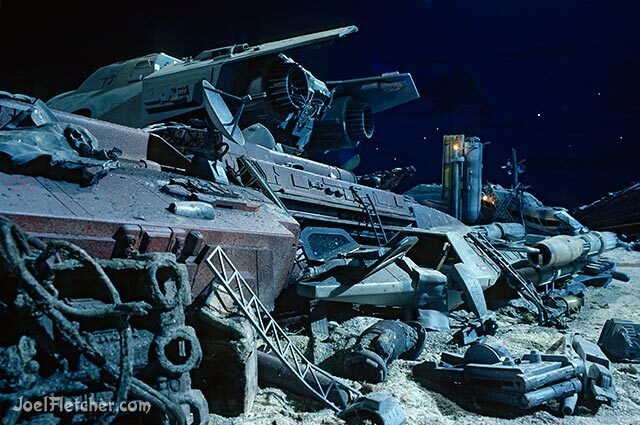 Despite all of their efforts, Introvision International never made Treasure Planet . Such is Hollywood! 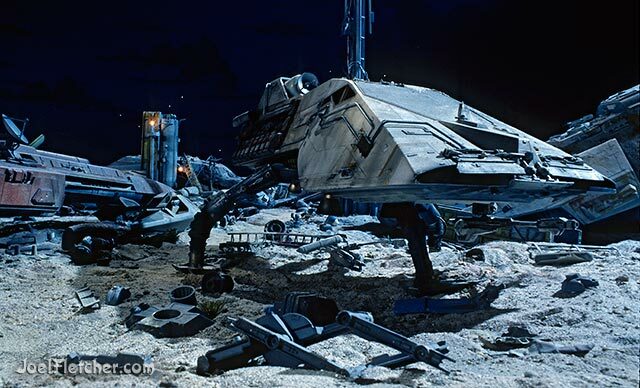 Oddly enough, however, Disney Feature Animation made another movie with the same basic concept and title 16 years later! Production designer Anton Tremblay fitting a vacuform piece. Michael Eschger in the BG. 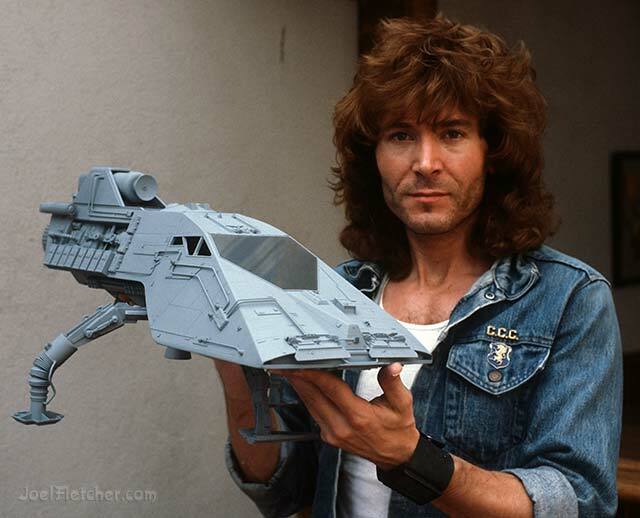 Frederique Gallen detailing a space ship in the model shop. Bruce Courtois displays his Space Hopper after giving it a primer coat. Self portrait on the set.